There are more teeth-whitening options today than ever before, for the people of Nashville and throughout Tennessee. From whitening toothpastes to over-the-counter home whitening systems, to professional grade systems you can only get from your dentist, all it really takes to get a fantastic smile is a little determination. When teeth-whitening products first came on the market, they were very abrasive to the teeth. That’s why they worked. But at what cost? Some of those consumer products took off layers of enamel, along with the dullness. Needless to say, that is too high a price to pay. If you’re out to whiten your teeth, one of the things to keep in mind is avoiding substances that can stain or damage the shade of your teeth. Everything you consumer, from food and drink to liquid medication to tobacco, has the potential to discolor your teeth. Talk to one of our staff members. Find out about the teeth whitening option you can do at home – it’s convenient, as well as more effective than any toothpaste or over-the-counter product. We also offer an in-office whitening procedure that can give you a dazzling smile in just one appointment. Imagine: brilliant white teeth in less than one hour! You’ll get even better results by combing our in-office treatment with a home whitening system. 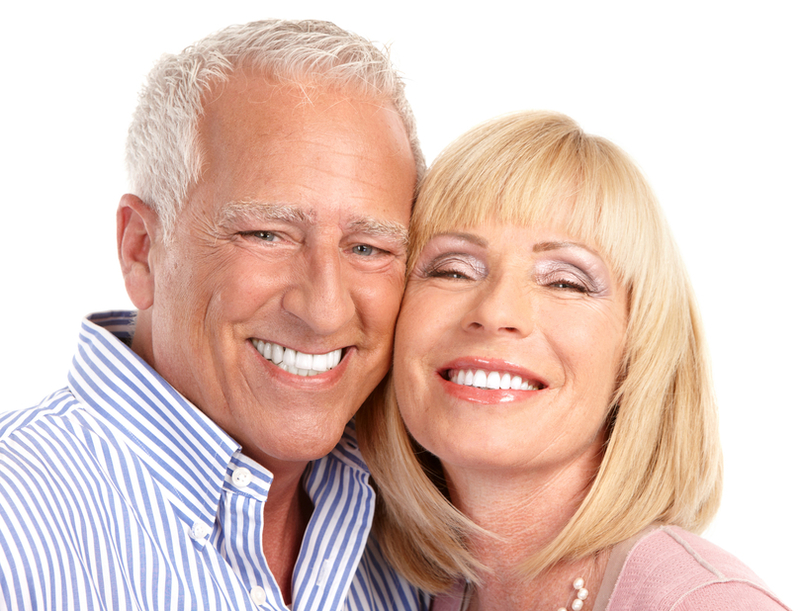 Dr. Dennis Wells and the Nashville Center for Aesthetic Dentistry will be happy to help you to decide which teeth whitening option is best for you and your smile. Call 615-371-8878 for a consultation, or to find out more.